Three big rows, a 5,000-pound towing capacity, and standard all-wheel drive make the Subaru Ascent a perfect companion for family adventure. The second row has the option of captain’s chairs or a bench, with a wide range of sliding motion for legroom or access to children in car seats. The third row seats up to three and also slides to balance passenger and cargo room. Keeping the tribe occupied in transit is achieved with standard Apple CarPlay and Android Auto. All models but the top Touring grade get six-speaker sound; Touring gets serenaded by 792 watts of Harman Kardon premium audio played through a Coachella-esque 14 speakers. Motivation comes in the form of a turbocharged boxer engine making 260 horsepower, paired with a high-torque continuously-variable transmission. The drivetrain returns 24 mpg in the combined cycle in lower trims, 23 mpg in upper, meaning less money can be spent on fuel and more on family fun. Standard safety includes pre-collision braking and throttle management, lane keeping assist, and adaptive cruise control. 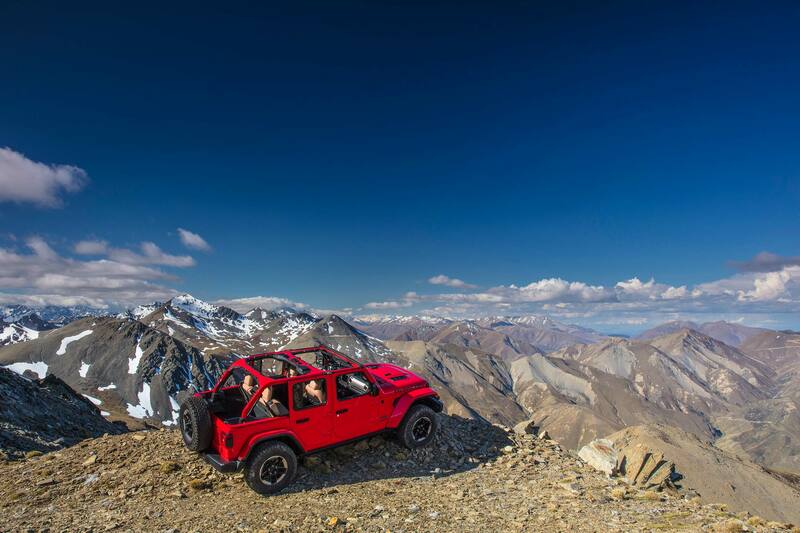 The two-door Jeep Wrangler and four-door Wrangler Unlimited are in a class all by themselves. It’s first and foremost an enthusiast vehicle, and exudes a big personality to go along with its dominating trail ability. Body on frame construction provides a rigid base for any of three available four-wheel drive systems, depending on trim. Selec-Trac switches automatically between two- and four-wheel drive; Command-Trac allows shifting on on the fly in two gear ranges; and Rock-Trac offers lower gearing for more torque, with electronically locking front and rear differentials. Standard power is 285-horsepower V6 with 260 lb-ft of torque on tap, sending power through a six-speed manual transmission, with the option of an eight-speed automatic. A 270 horsepower turbo four is also offered, and uses a generator connected to the crankshaft to produce 295 lb-ft of peak torque. There is simply no greater joy in life than fortifying your castle with your own two hands: learning new crafts, the pride of a job well done, and, of course, trips to the big box hardware store. There is only one SUV to take to the old Home Improvement Barn, and that’s the Ford Expedition Max. 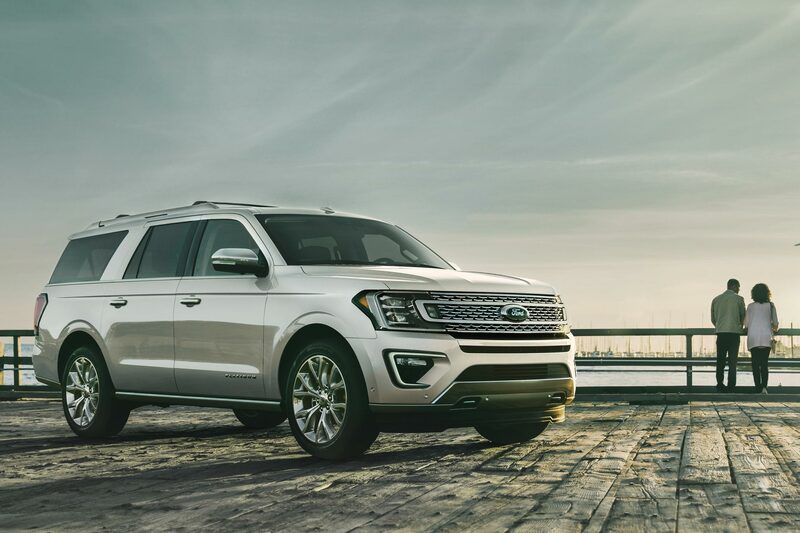 It’s a foot longer than the standard Expedition and will swallow sequoias whole in its vacuous 121.5 cubic foot cargo hold. Table saws? Plenty of room—get two. Whole sheets of plywood? No problem. Large kitchen appliances? Easy peasy lemon squeezy. Need to rent a Bobcat to dig out a pool? An available 9,000-pound towing capacity means you can haul three. Up front is Ford’s surprisingly thrifty 3.5-liter V6; fuel economy is 19 mpg in the combined cycle. Twin turbochargers pile on the torque at low engine speeds, 470 lb-ft at just 2,250 rpm. Horsepower is a big 375. Should you need to haul things other than tools and building supplies, things like people, you can always tilt the seats up to reveal room for eight. Cargo area is still 36.0 cubic feet behind the third row, though, leaving plenty of space for that third table saw. 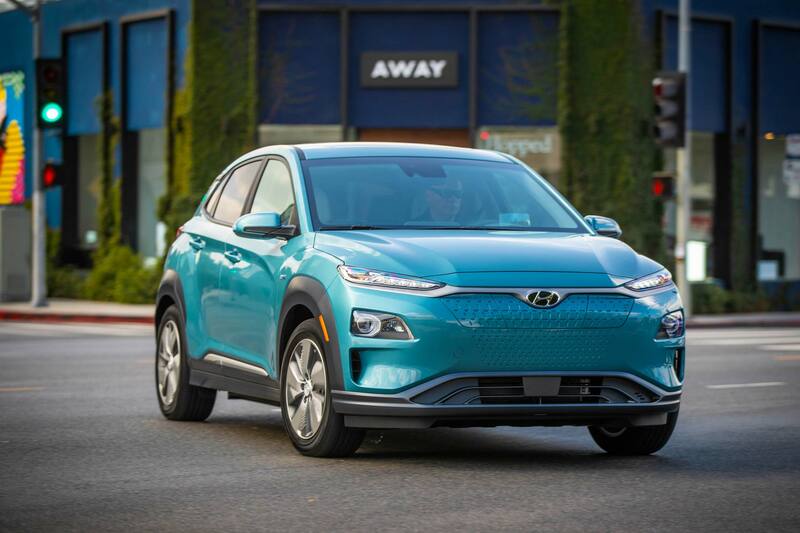 There is plenty to love about the Hyundai Kona: good looks, excellent maneuverability, a forgiving ride, and value for money. With the release of an all-electric version, Hyundai has added 120 MPGe (combined), making it the most energy-efficient SUV on sale today. The compact SUV has a relatively lightweight battery stack—less than 1,000 pounds—improving driving dynamics while still offering 258 miles of range. Torque is a spry 291 lb-ft for plenty of scoot off the line, with horsepower coming in at 201. Fast charging is standard on the Kona, and the stack can be topped to 80 percent capacity in just 54 minutes. Apple CarPlay and Android Auto are standard across the trim range, with the mid and upper model getting premium 315-watt Infinity sound as well as an eight-inch touchscreen, navigation, and wireless charging. Apparently it actually is easy to be green. 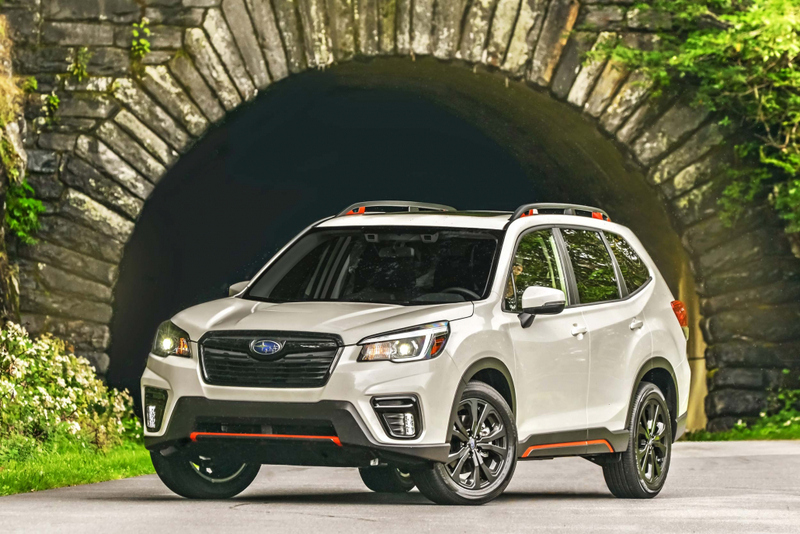 The Subaru Forester was made for ski trips, and the all-new 2019 model even more so. First and foremost is the standard all-wheel drive with torque vectoring, perfect for the less-than-ideal traction conditions found anywhere near good skiing. There’s also 8.7 inches of ground clearance to ensure the Forester clears ruts, chunks of ice, and anything else the snow might throw under it. Power comes from a 2.5-liter boxer four with 182 horsepower and 176 lb-ft of torque. The engine was revised for 2019 and now returns up to 33 mpg on the highway, saving money on long trips. A longer wheelbase creates more interior room for passengers, parkas, helmets, and boots. Head, hip, and shoulder room have all been improved versus the outgoing model. After a long day on the slopes, the night-time drive home can be exhausting. Keeping everyone safe are standard advanced safety features like adaptive cruise control, lane keeping assist, and pre-collision braking with throttle management. 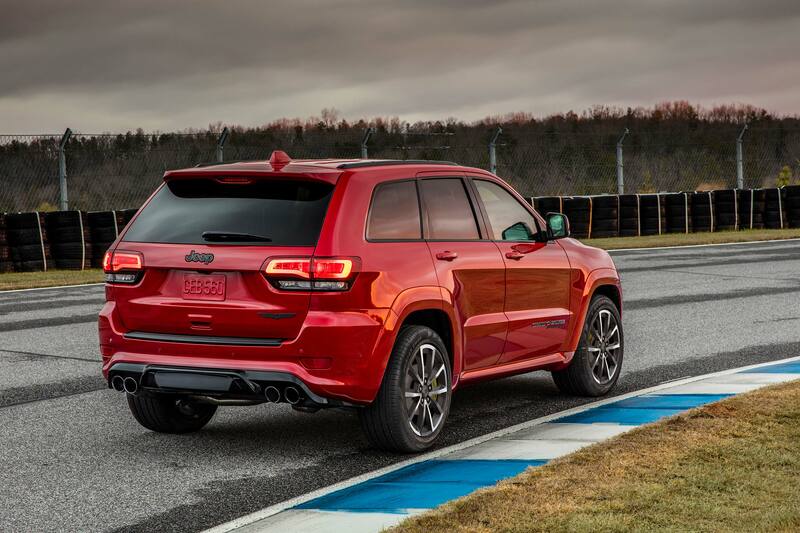 While the Jeep Grand Cherokee is the preppiest of family trucksters, its Trackhawk variant is about as subtle as King Kong in a tuxedo. The 6.2-liter V8 under the hood makes a much ballyhooed 707 horsepower and will rocket the sporty SUV to 60 in a mere 3.5 seconds. Top speed is an utterly stupefying and giggle-worthy 180 mph. Forged alloy pistons and sodium-cooled exhaust valves help keep the engine in one piece, while revised cooling airflow transfers up to 30,000 liters per minute. On paper, the Trackhawk has skidpad numbers similar to a Miata, and massive Brembos at the corners will yank the 5,000-pound ute from 60 to 0 in a shockingly brisk 114 feet. While there are many high-performance SUVs these days, nothing feels at delightfully bonkers as the Trackhawk. The eight-seat Honda Pilot is tailor-made for taking the kids to soccer. 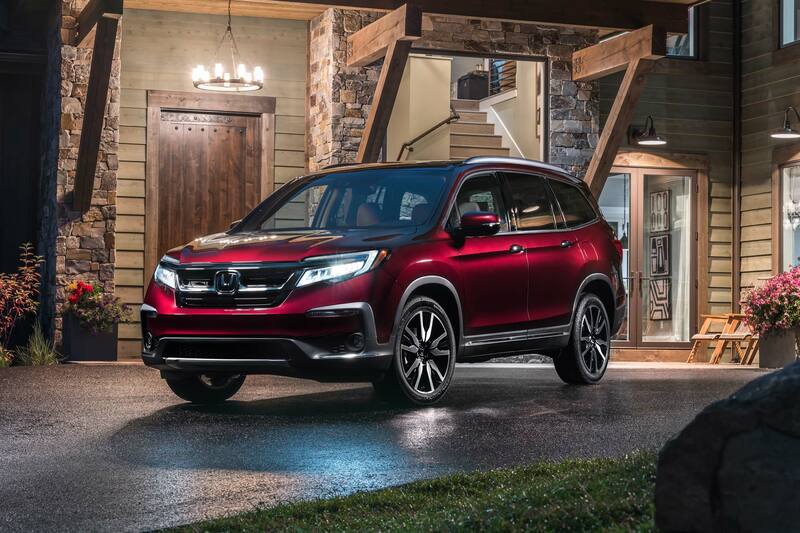 Along with refreshed styling for 2019, technology upgrades include the welcome availability of Honda’s CabinTalk intercom system that allows easy communication between the front and rear rows. Safety—always a top parental concern—has been improved as well. All models now come standard with collision mitigation braking, forward collision warning, road departure mitigation, lane keeping assist, and adaptive cruise control. Blind spot information and rear cross traffic alerts are available on all but base model. With the additions, the Pilot now rates the highest overall safety rating of TOP SAFETY PICK+ from the Insurance Institute for Highway Safety. A nifty kid-friendly app called CabinControl allows passengers to control the audio system, available rear seat entertainment, and rear climate control, keeping the team occupied and comfortable. And every soccer parent will appreciate the available hands-free power tailgate that makes it easy to load armloads of gear (which always seems to be muddy). 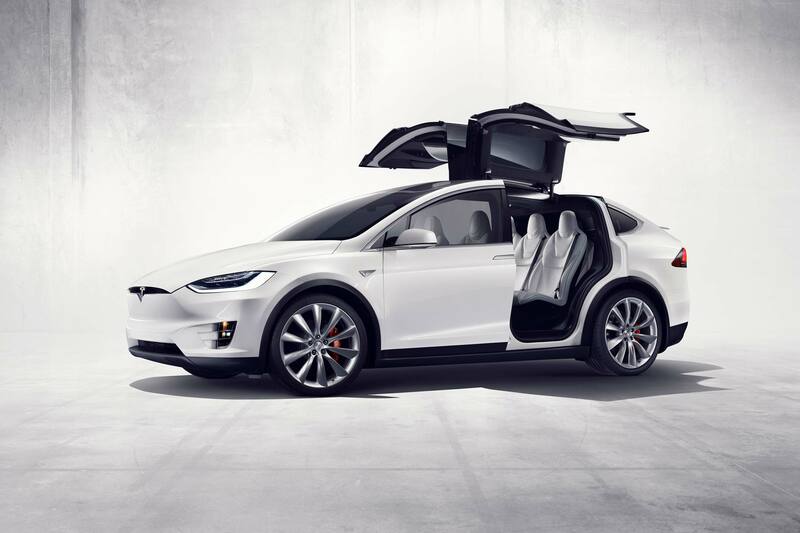 The Tesla Model X is the perfect vehicle for Tinseltown elite: it’s showy, tech-savvy, and prohibitively expensive while still wearing the mantle of eco-friendliness. It the top P100D trim level ($134,000), the Model X will zap from zero-60 mph in a lightning-quick 2.9 seconds, just the thing for escaping paparazzi. The base 75D will do the sprint in 4.9 seconds, still amazingly brisk for an SUV. The inside offers roomy standard seating for five in a Gram-worthy minimalist paradise, every surface free of knobs or dials that might distract from the shot. When it comes time to hit the red carpet, there can be no glitzier entrance than the famous falcon wing doors rising up like a curtain to reveal the newest star bedecked in the latest fashion. And should the Oscar-winner be forced to drive themselves, Enhanced Autopilot and full self-driving capability are offered, $5,000 and $3,000, respectively. City life requires nimble handling, absolute utility, and great fuel economy. 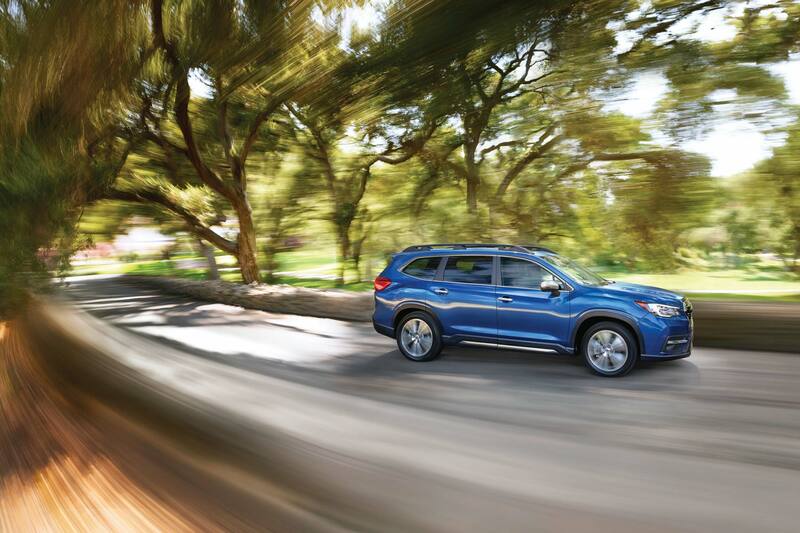 The new Subaru Crosstrek Hybrid delivers on all fronts. The powertrain uses a 2.0-liter boxer four-cylinder in conjunction with twin electric motors and a continuously-variable transmission. Seventeen miles of full electric driving is available and returns 90 MPGe. Hybrid mode is good for 35 mpg, and the combination of regenerative braking and seamless stop/stop functionality is perfect for stretching every drop of fuel to its limit. 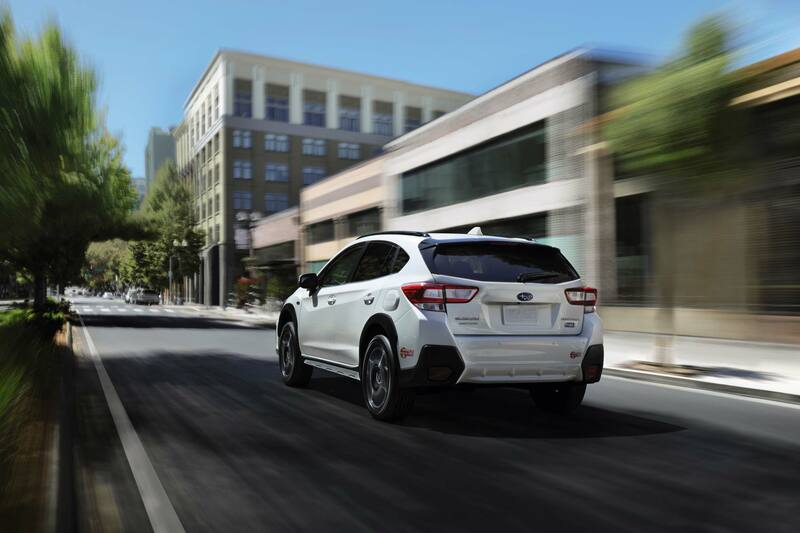 According the EPA, the Crosstrek Hybrid will save the average driver $2,250 in fuel costs over five years. Small size translates to excellent city maneuverability. 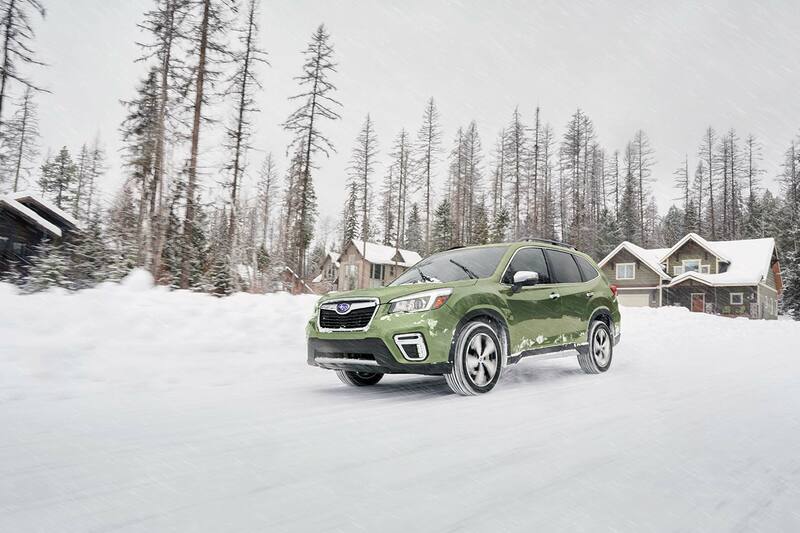 Standard all-wheel drive and 8.7 inches of ground clearance keeps the Crosstrek moving through lakes created by leaf-clogged drains, icy unplowed side streets, and the endless torn-up roads due to construction downtown. Once you’ve made it to your destination, 60/40-split fold-down rear seats create a cargo area with 43.1 cubic feet of space, more than enough for weekend getaways spent camping or antiquing. 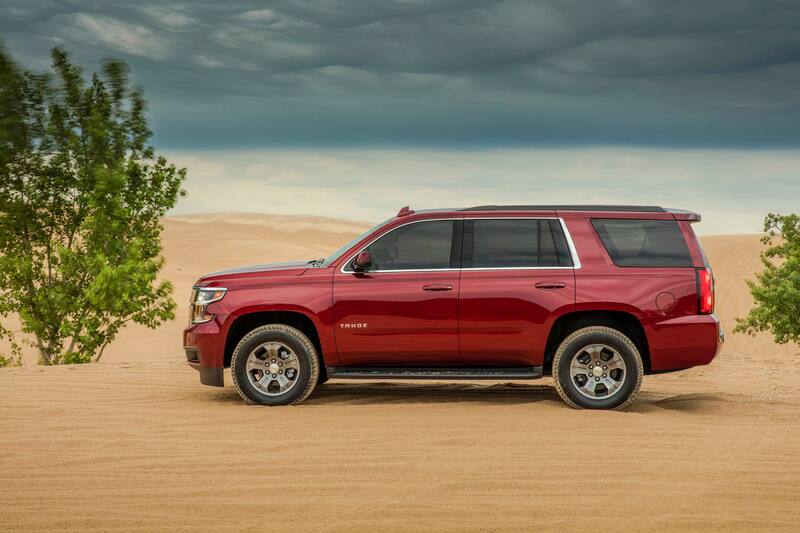 Country living has a genial yet hard-working attitude that is perfectly summed up in the Chevrolet Tahoe. This is the do-anything, go-anywhere SUV that gets the job done and never complains when the going gets rough. Need to haul a load of hay to the back 40? Available four-wheel drive is ready for any terrain, and a max towing package boosts capacity up to 8,600 pounds with the 355 horsepower 5.3-liter engine. Cargo area is a voluminous 94.7 cubic feet. Even in base trim, the Tahoe is well-equipped with three-zone climate control, remote start and a rear vision camera. Chevy’s 8.0-inch infotainment system features Apple CarPlay and Android Auto, HD radio, and Wi-Fi hotspotting. Land barons wanting a bit more flash can opt for the fully-loaded Premier trim with Bose nine-speaker audio, leather upholstery, heated and ventilated front seats with memory, and a power liftgate with programmable height. 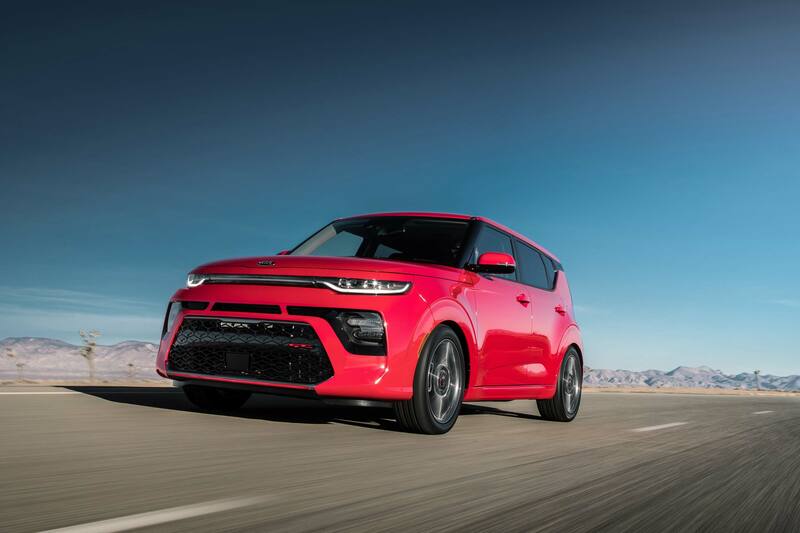 Everything we love about the Kia Soul has been made even better in the all-new model for 2020. The high seating position and commanding view are intact, with a hair more legroom for front passengers. New mood lighting is offered with color names like “Hey! Yo!” and “Party Time,” monikers that would be groan-worthy in any other vehicle but are legit totes adorbs in the Soul. In keeping with the good time vibe, the latest driveable funk machine has some serious available audio gear: a 640-watt Harman Kardon driving 10 speakers, including a tuned center speaker and subwoofer. The package comes with 10.25-inch HD color touchscreen with split screen function and wireless charging. Android Auto and Apple CarPlay are standard on all models. Should the DJ require gear delivered to the hot new venue, the easy-to-use cargo area has been made 5.0 cubic feet bigger in the new model, with a dual level cargo board that helps accommodate taller items like tower speakers and light trusses. 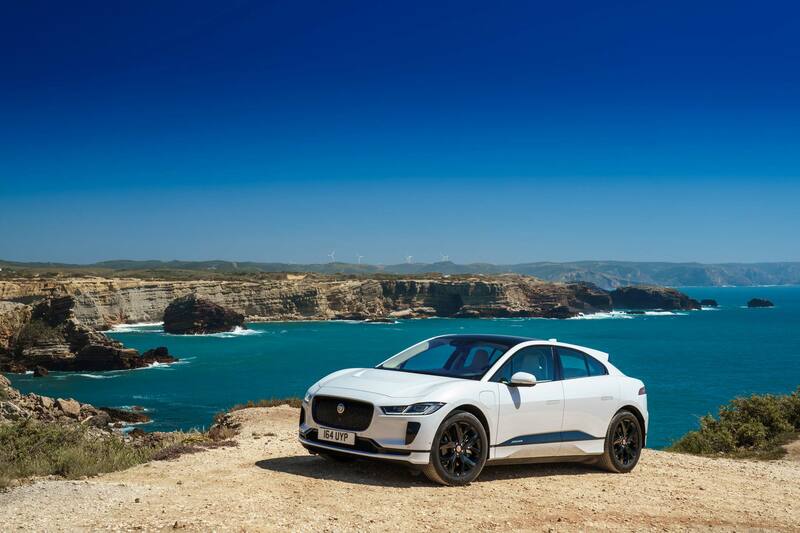 The dreamy looks, luxury attitude, and green credibility of the Jaguar I-Pace are sure to be a hit with social media influencers. There’s plenty of room for selfies thanks to an all-electric architecture that allows the wheels to be pushed farther to the corners, maximizing interior space. The design creates a natural cab-forward look that defines the Jaguar SUV language. Jag’s latest dual-screen infotainment system looks brilliant with its twin 10-inch upper and 5.5-inch lower touchscreens. Smartphone integration is standard, along with Apple CarPlay, Android Auto, and a limited version of Alexa. A new navigation considers driving style and topography when suggesting routes, ensuring the longest driving range possible. Influencers will never run out of battery power and be late for an important eco-luxury yoga retreat fashion makeup photo shoot again. Content creators in the automotive sphere can use the 395 horsepower and 512 lb-ft of torque as a starting point for myriad YouTube videos. Twin motors crush the zero-60 dash in a mere 4.5 seconds. Is that faster than a Tesla? What about a Hellcat? Win or lose, the I-Pace is an endless source of entertainment. For more serious journalists, the latest Jag is also up for a World Car of the Year award, a Green Car of the Year award, and a World Car Design of the Year award. Did we mention how pretty it is?